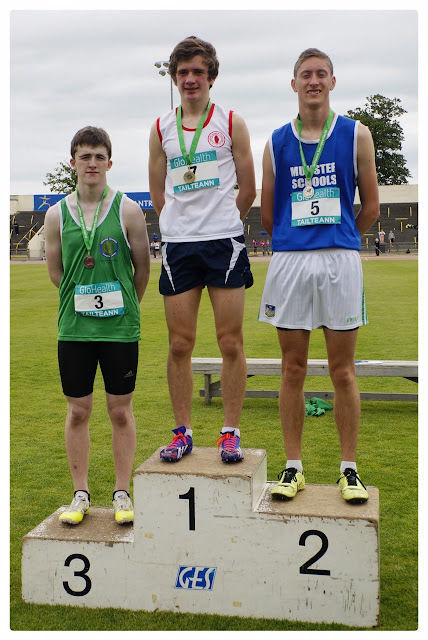 The Tailteaan Games were held in Santry today (19th June). 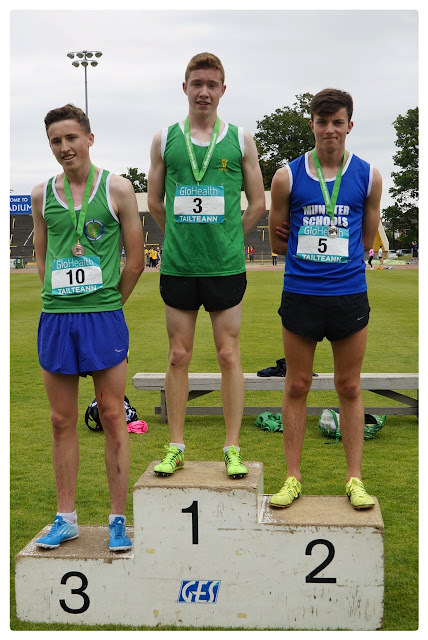 Ratoath Community School had two athletes running in the Leinster colours as they competed for the Tailteaan title. With places also up for grabs on the Irish schools team to compete in Galgow in mid July, every event was keenly contested. 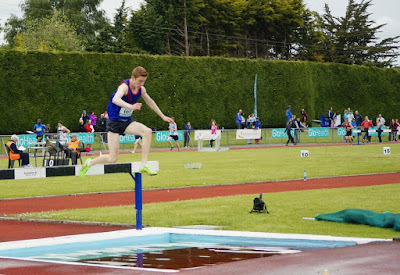 Philip Marron continued his unbeaten run in the 1500m steeplechase with another faultless performance over the barriers and took the title in 4 min 31.8 sec which was just a fraction outside his personal best.